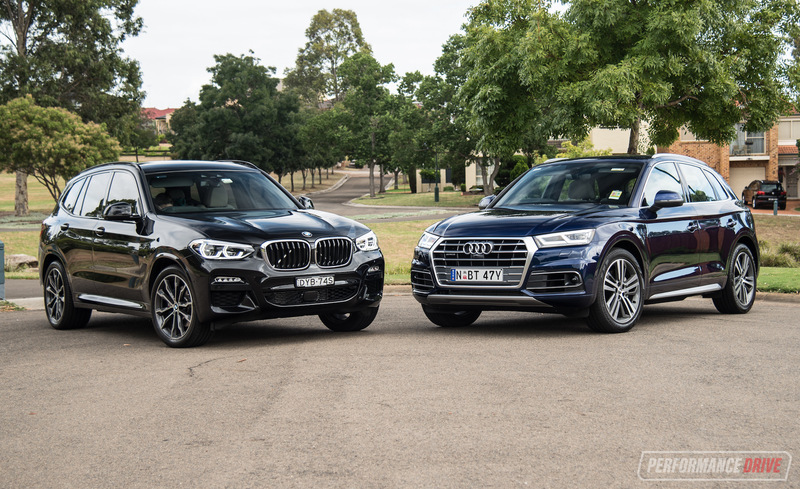 Fed up with the endless cloud of boring grey German sedans draining away your dreams of an interesting luxury car? 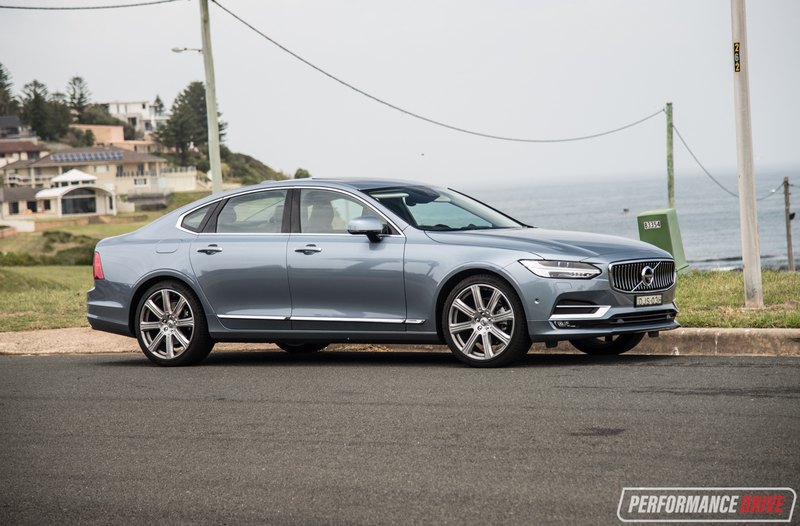 The Swedes appear to have spawn a recipe that could incite some sensuality and excitement into the segment, with this, the 2017 Volvo S90 D5. 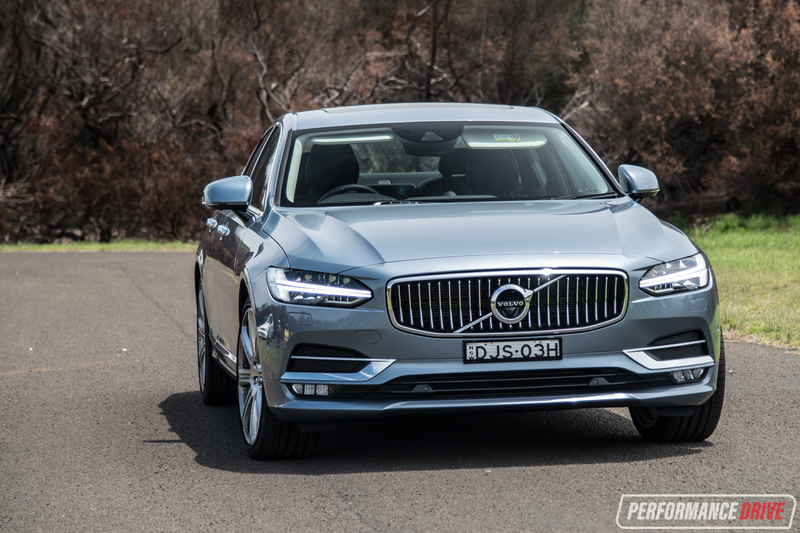 This is Volvo’s all-new large luxury sedan, which can also be had in V90 wagon form. 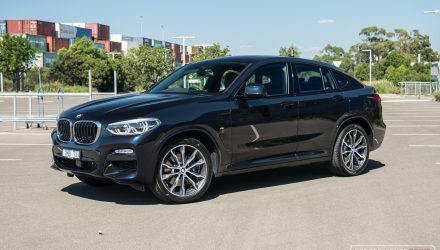 It’s promising a distinct freshness to the otherwise yawn-inducing segment by blending a suave Scandinavian design with clever functionality and hidden technology, and market-forefronting safety. Here we’re testing the D5 Inscription, which is the top-line diesel offering. 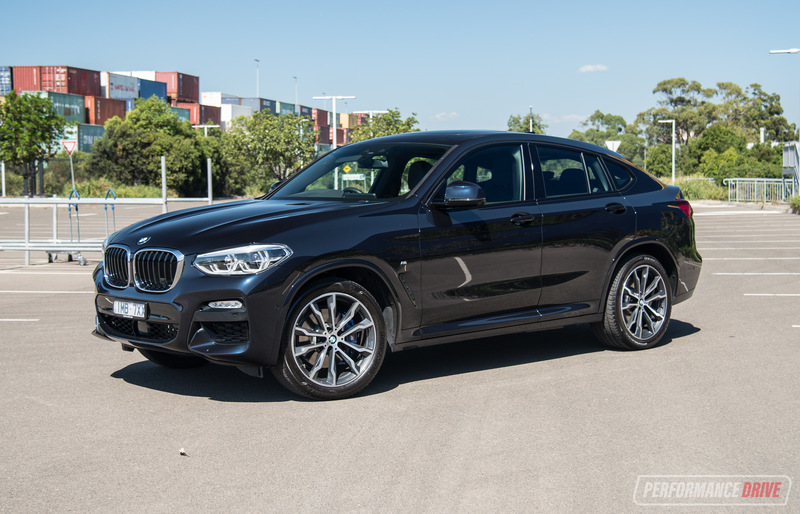 It comes with a new 2.0-litre twin-turbo diesel four-cylinder engine that, when provoked, generates 173kW and a smooth 480Nm. 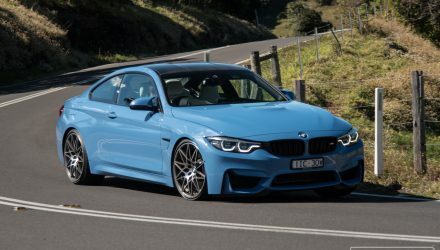 This is sent, via an eight-speed auto, to an all-wheel drive system. 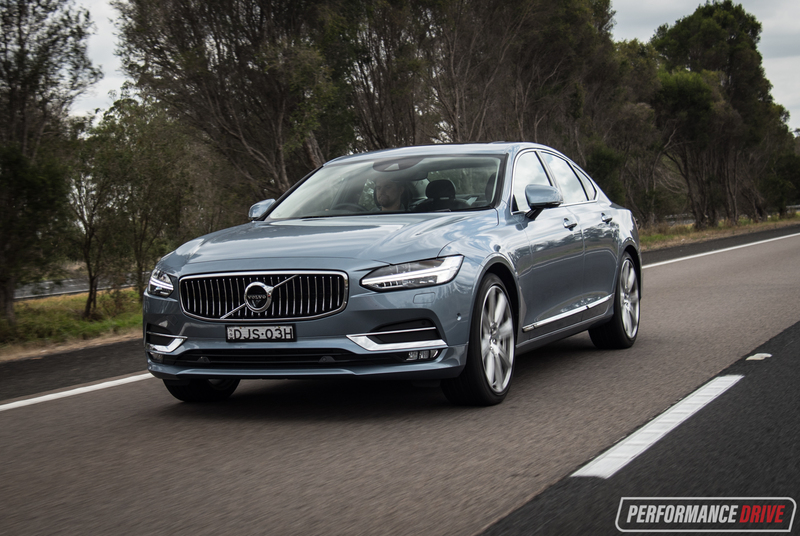 It doesn’t matter whether you like Volvos or even like cars, the S90 has to be unanimously recognised as the nicest-looking sedan in this segment, surely? 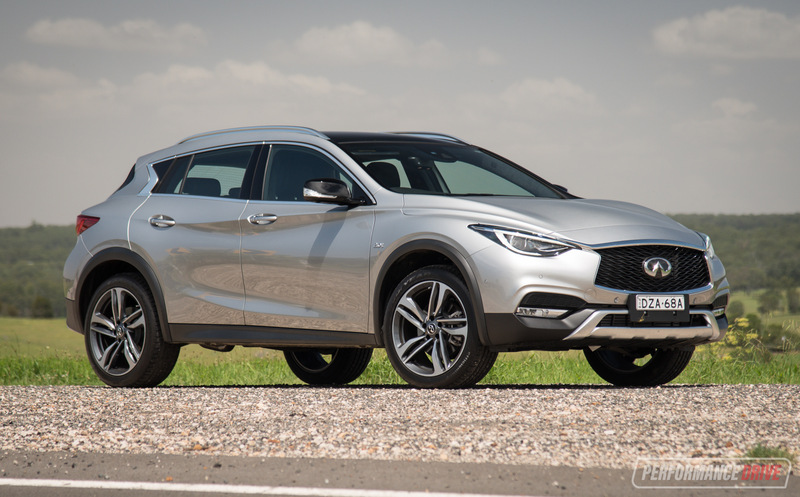 It presents beautiful lines around the front, appended by sophisticated ‘Thor hammer’ headlights, clean panel contours, and a rigid, slab-like rear end that definitely cannot be confused with any other model. Fortunately, this concoction of attractiveness is carried through to the interior. It’s blissfully bare and peaceful, decorated with a fine, high-quality set of fixtures. 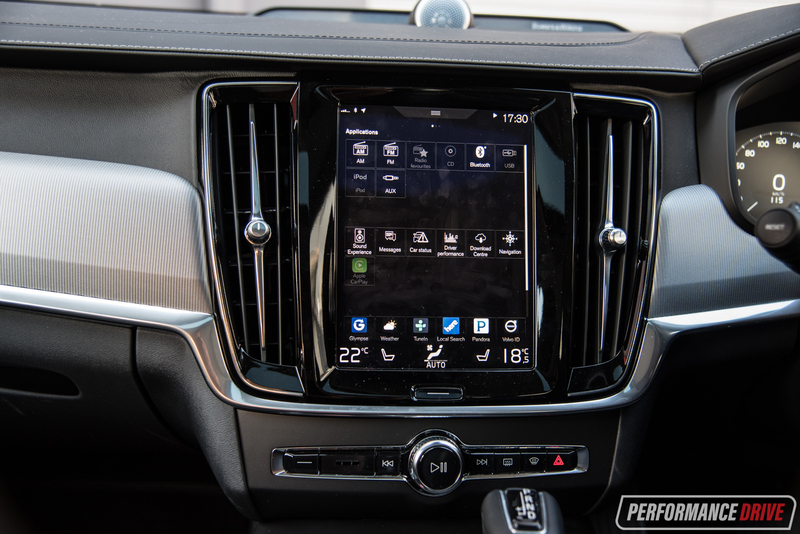 Everything you need to control or adjust is done through the large tablet-like touch-screen which is neatly embedded into the dash, unlike some screens that are stuck on like a last-minute patch up. Screen operation is mostly logical and intuitive, so long as you’re familiar with smart phones and tablets. If you’re not, you will need to spend some time simply sitting and scrolling and swiping your way through the functions until you’ve explored every corner. This is fun, anyway. 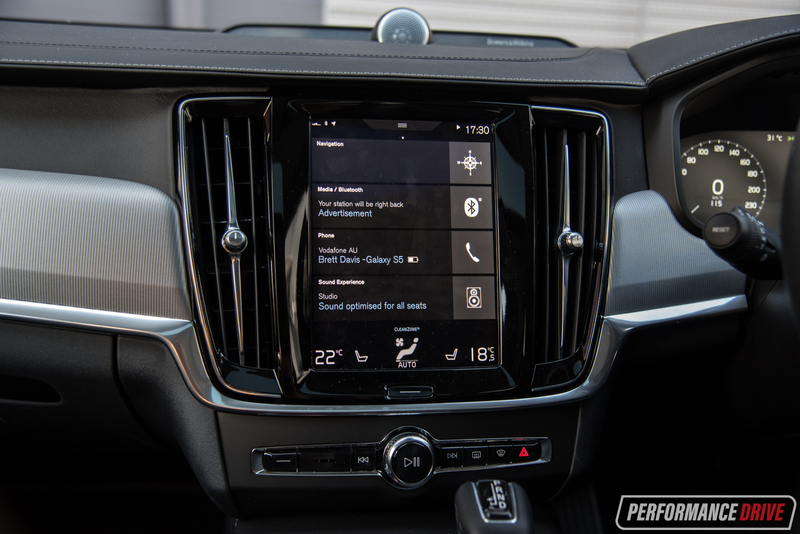 The gist of it is; all apps are a swipe to the left, and all car functions such as the extensive safety gizmos are to the right, leaving the centre screen as the home menu. 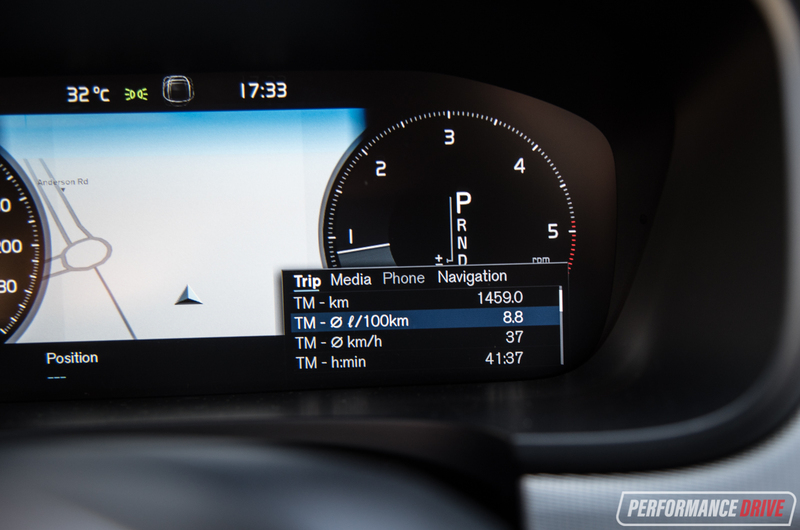 Climate controls pop up from the bottom centre, and in-depth car settings are top centre. It’s as easy as that. Of course, you can go into finer control once you dive deeper into the apps and settings. We found the climate to be a little perplexing at first, and a little noisy when the rear venting is on. In Inscription form the doors and dash are trimmed in a very cool weaved metallic veneer, or metal mesh as Volvo calls it (no-cost option). It feels and looks as authentic as an Eskimo in the snow. 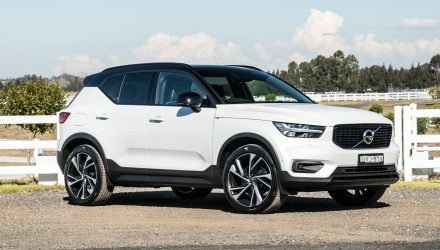 Volvo has been doing very well in the trimmings department with its new range of ’90’ models, offering elegant woods, crisp metals and even real carbon fibre, depending on the trim level. 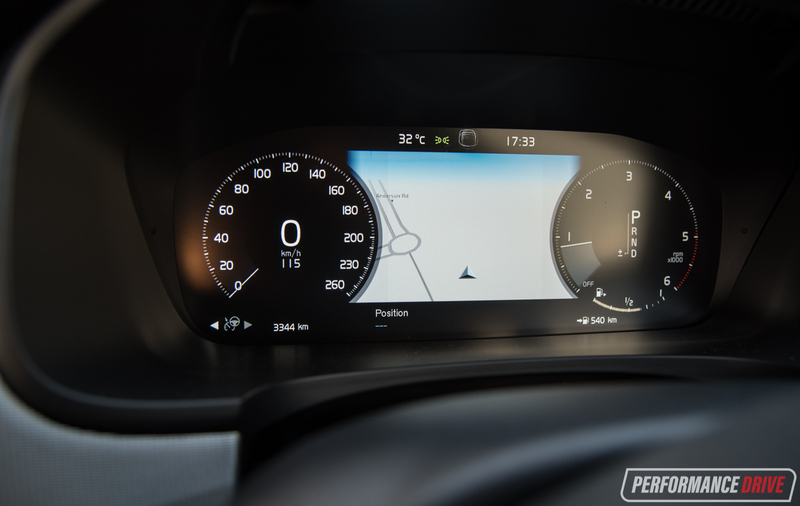 This, overall, makes the S90 a warmer and purer product to experience compared with the clinical and somewhat cold German rivals. 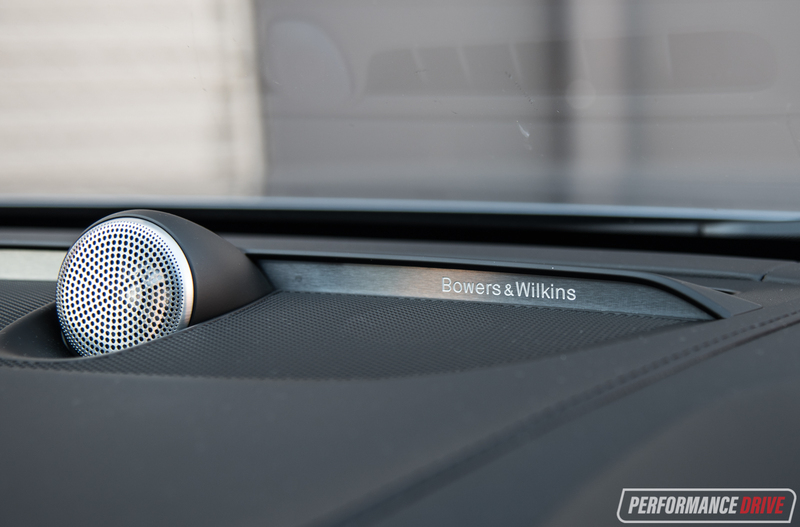 One option that you must tick is the Bowers & Wilkins 19-speaker sound system. It’ll be the best $4500 you’ve ever spent on your ears. If you really want to pamper yourself, you need the $645 power cushion extension option too. 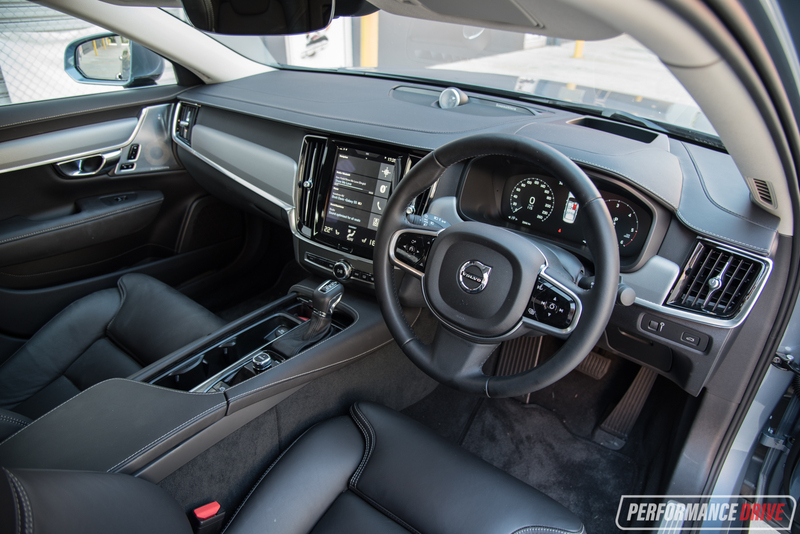 The seats in the S90 are already home-worthy, but the full adjustability with the convenience of a power under-thigh extender makes life just that little bit more special. 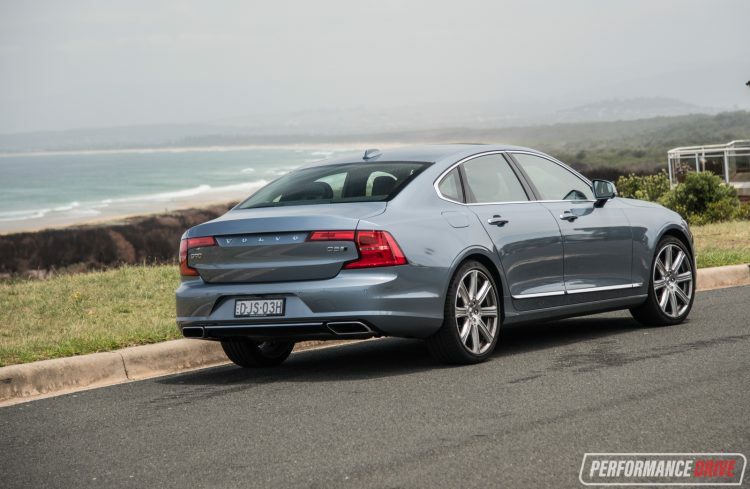 You won’t be concerned about cabin space, as the S90 is huge. 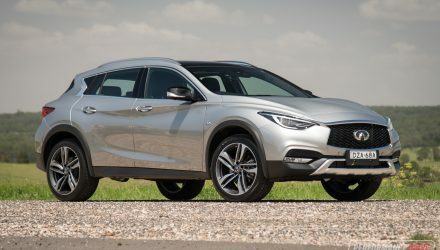 Front passengers are sunken slightly for a cocooned and secure feel, while the rear passengers are treated to boundless legroom and separate climate controls via a neat touch-screen panel. It’s all like the front, with clean functionality and hidden technology, leaving an uncluttered experience. Firing up the D5 engine does produce a mild diesel clatter, although it seems quite distant under that long bonnet. By the time you’re out of your street and on your way the engine quietens down noticeably, making it difficult to even tell that it’s a diesel. 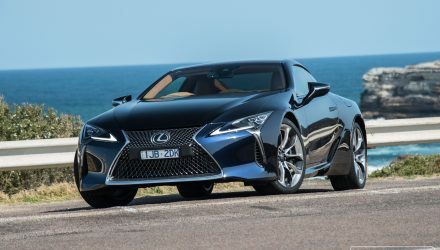 In a car like this, that puts relaxing comfort at the top of priorities, this engine is a refined match. Power delivery is just as smooth and refined, with peak torque available from just 1750rpm, holding until 2250rpm. This gives you an idea of the engine’s personality; calm yet capable. 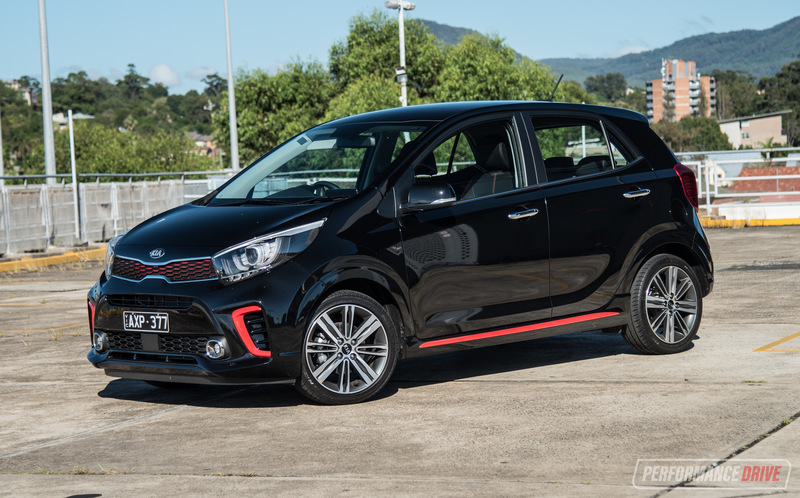 Part of this impressive low-down torque is thanks to a clever anti-lag-like system for the turbochargers. 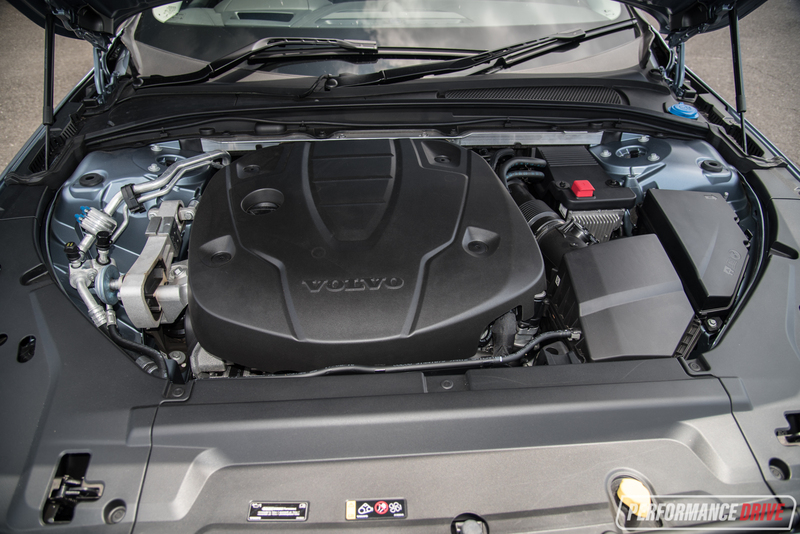 Volvo calls it PowerPulse, and without getting too technical on you it’s basically an on-board electric compressor that feeds air into the exhaust to kick-start the turbines low down in the rev range, helping spool ideal boost pressure immediately. This compressor works automatically and is used when there is a demand for acceleration. With a focus on providing low-end torque and response, it will probably come as no surprise the D5 isn’t developed for top-end performance. We feel there is a certain plateau reached once past the middle of the rev range. This is typical of a diesel engine and isn’t going to be an issue for most drivers. 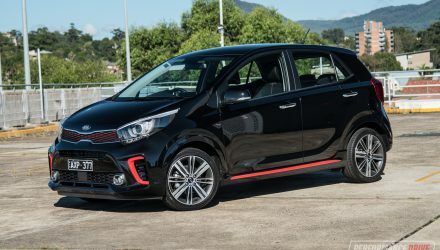 The surge available makes it very quick and effortless getting up to highway speeds, with our timing resulting in a 0-100km/h sprint in just 7.41 seconds. The quarter mile comes up in 15.33 seconds. Our only gripe with the powertrain is the transmission. It seems baffled and not really in sync with what the car is doing. It tends to change down abruptly, often too late, and it can be clunky. We don’t think the gearbox itself is the issue, as the ratios seem fine and it works well when changing manually, we simply think there needs to be more calibration for a better match with this engine’s characteristics. In most circumstances the transmission is doing its thing and the engine is performing wonderfully. There’s big reserves of torque as mentioned, making it a superb highway cruiser. 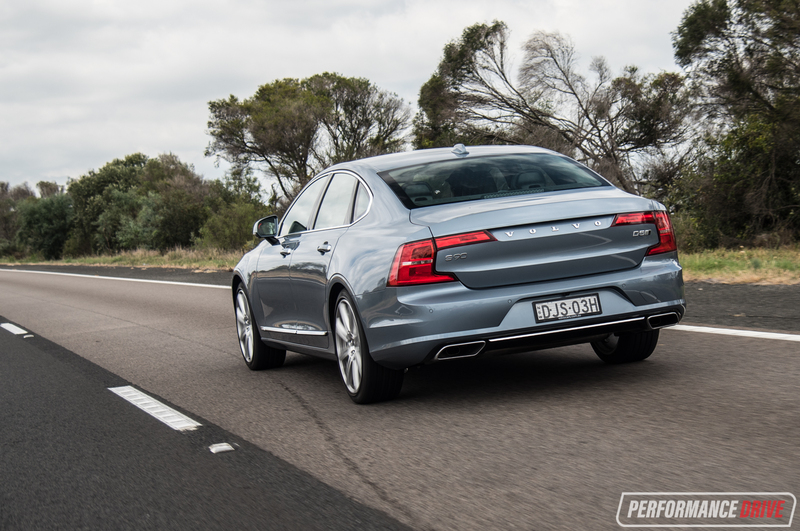 Around corners the S90 remains fairly flat and composed despite being set up as a luxury-focused model. 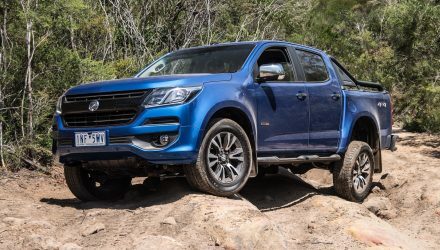 The steering feel is at the lighter end for weight, and there is enough communication coming back through to supply a moderate level of engagement. 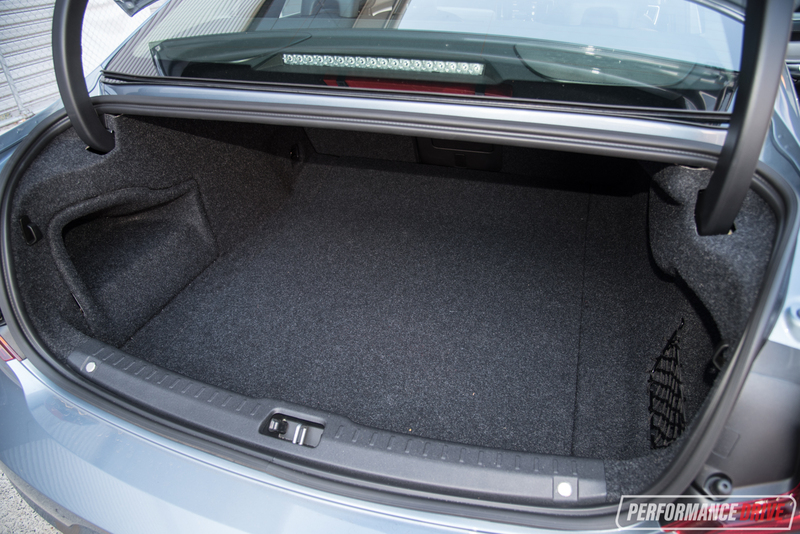 Road-holding and grip is tremendous, especially with the all-wheel drive system. You’ll need to be pressing hard to find the limits of tyre adhesion. 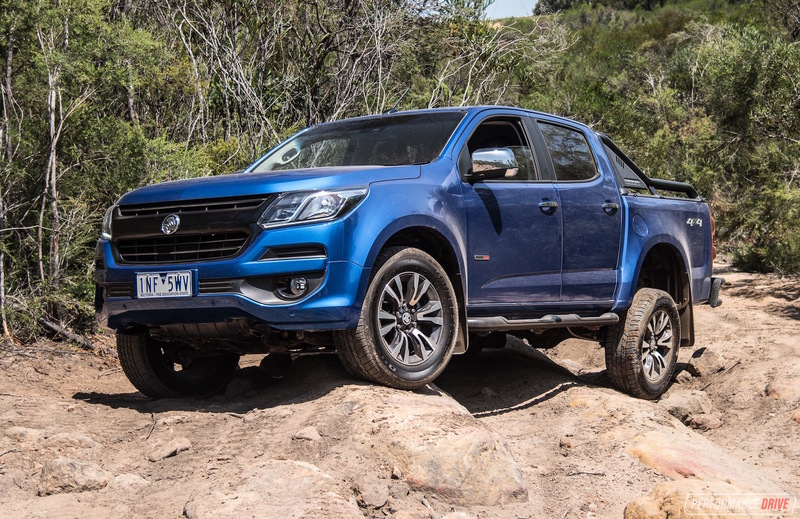 As for the safety tech, it’s mind-blowing just how many features are here to help you avoid an accident, or keep you protected from injury in the event of one. There’s City Safety with large animal protection, capable of braking the car automatically if it detects a potential accident. 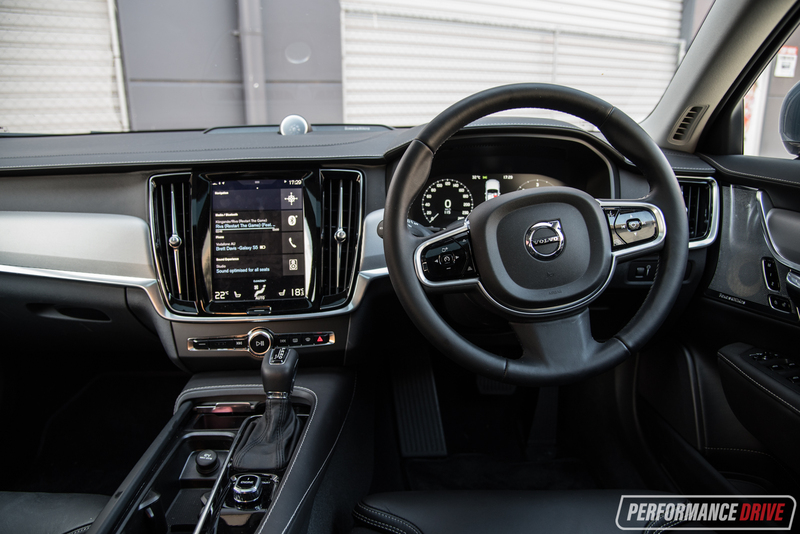 The D5 Inscription also comes fitted with Volvo’s IntelliSafe Pilot Assist cruise control system as standard, with automatic steering input. 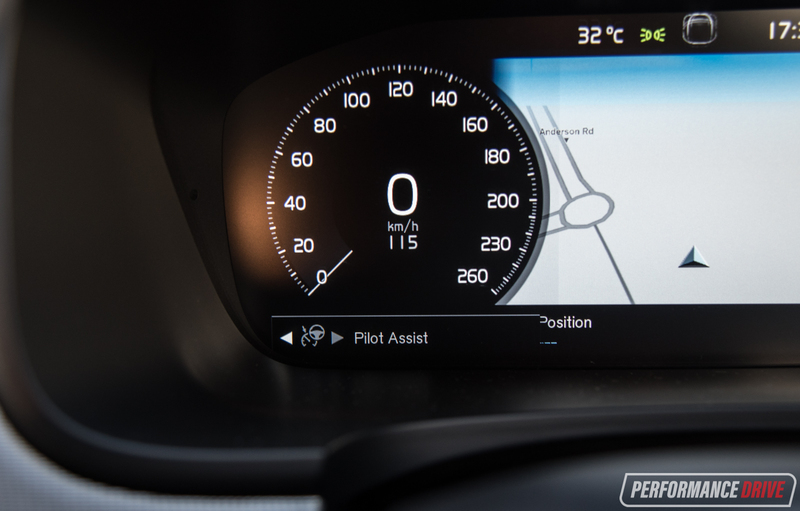 Pilot Assist ‘autopilot’ is a great step toward fully autonomous driving, however, we don’t think it’s quite as comprehensive as the system employed in Tesla vehicles. 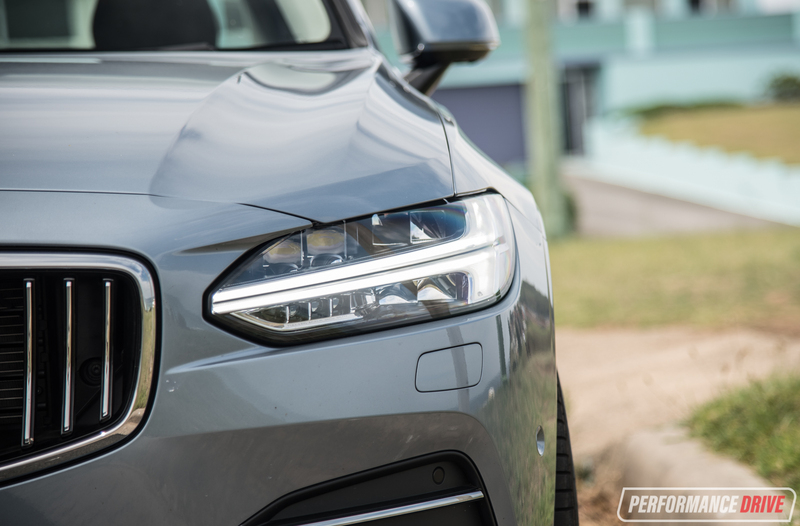 In the S90, the auto steering tends to stick right to the left of the lane, making it feel like it doesn’t have absolute full control of the car. It’s not really designed to be used as a hands-off system though, while in the Tesla it seems like it is. 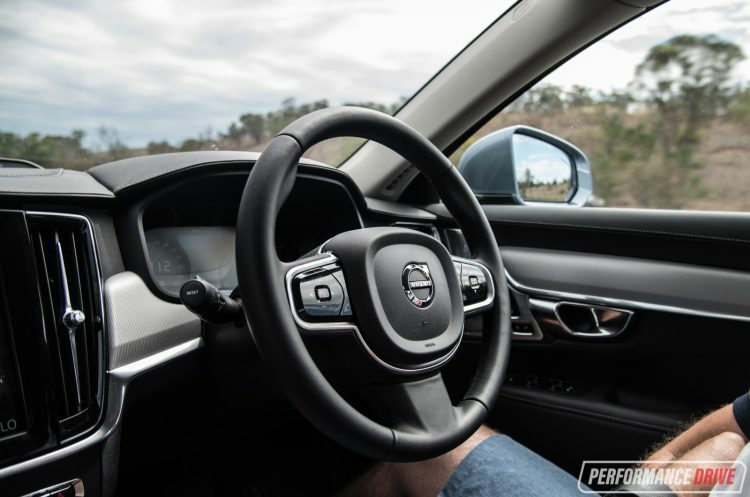 If you drive with your hands off the wheel for more than 15 seconds in the Volvo it will give off an audible warning. 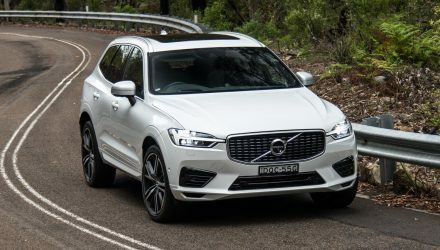 We’re sure Volvo has the ability to take over more control from the driver but legislation does not permit it at this stage anyway. 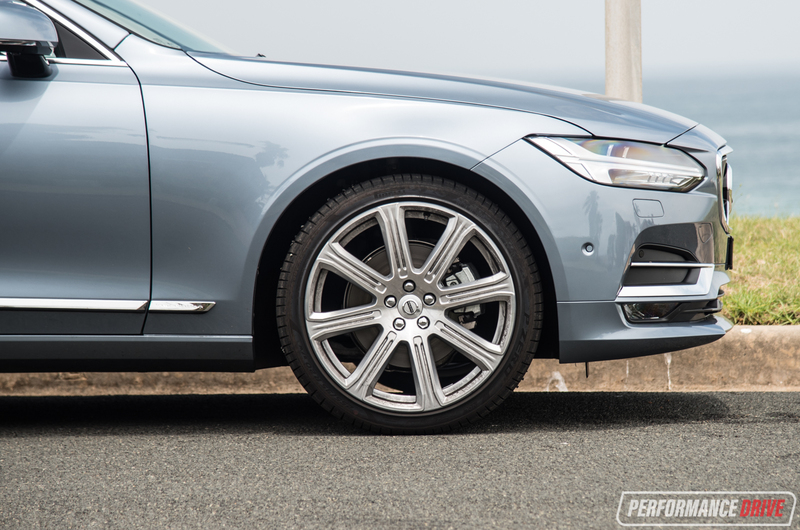 The S90 D5 is a refreshing take on the large luxury sedan market. It stands out with fuss-free functionality, quality design and features, and impressive safety tech. 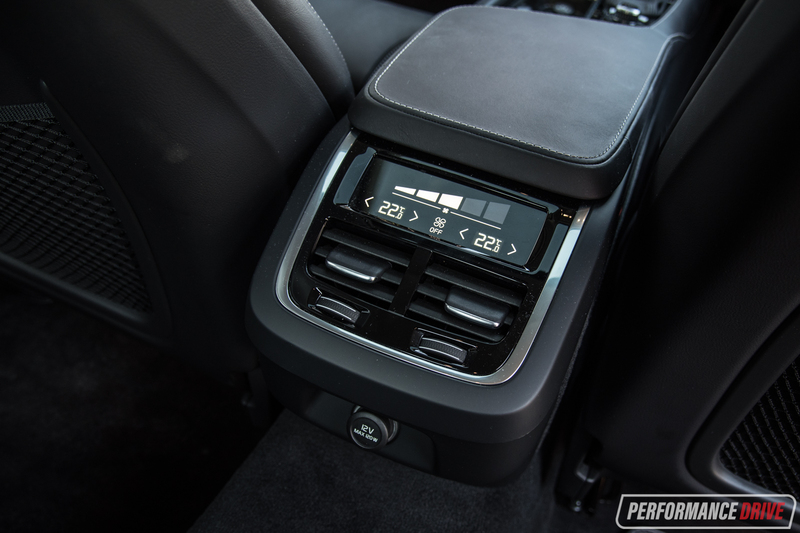 Human-machine interface simplicity also makes it one of the most relaxing cars in this segment. Engine performance is a lot more than adequate for this type of vehicle, although it would be nice to see a better-matched transmission calibration.